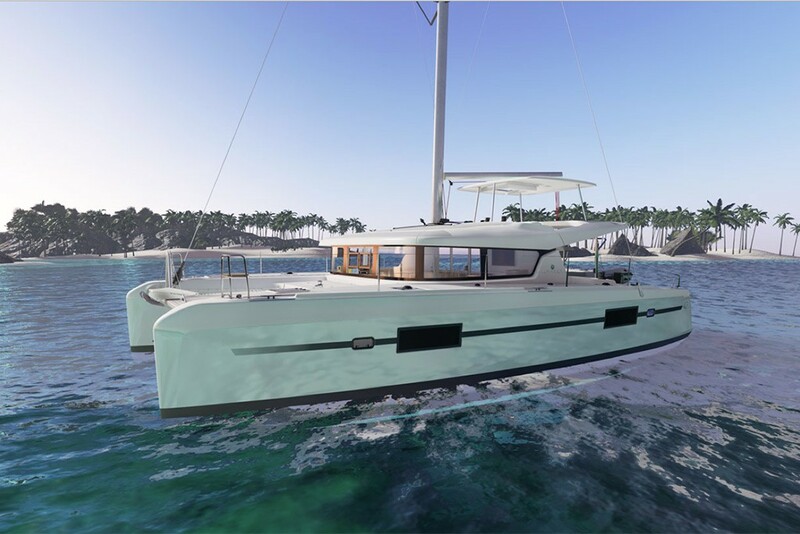 NEW LAGOON 42 AVAILABLE NOW! with a saving of €166,000! We are delighted to announce that we have a brand new Lagoon 42 going into Trogir, Croatia and it’s available now!